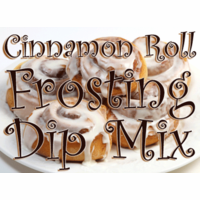 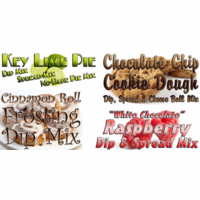 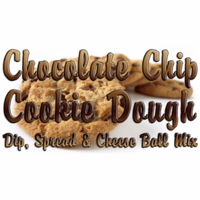 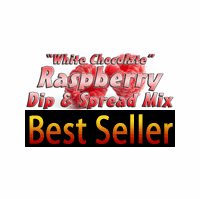 Dessert Dip Mixes by All Mixed Up, Ltd.
Our dessert dips and spreads will satisfy your sweet tooth! 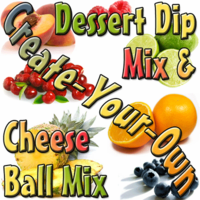 Serve at a get-together and impress guests with these unique and tempting treats! 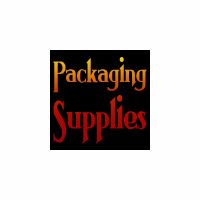 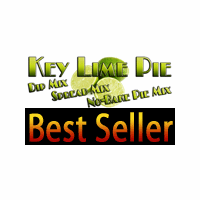 Offered in single recipe pouches for home use and large bulk bags for repackaging to sell.